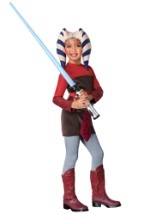 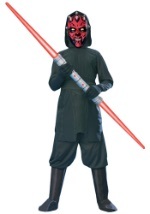 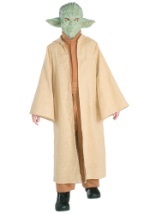 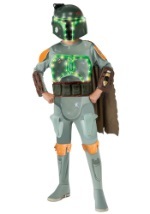 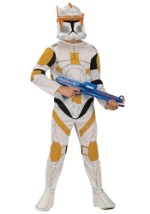 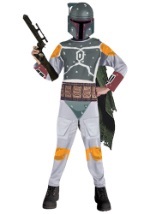 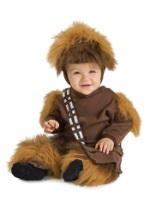 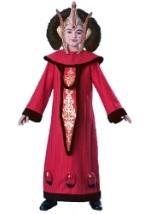 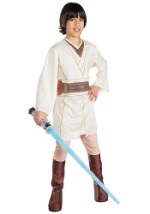 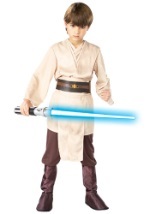 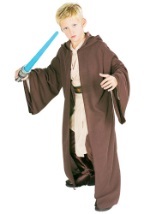 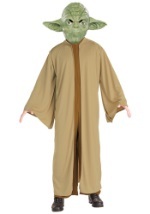 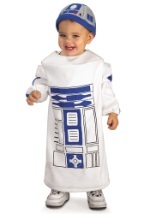 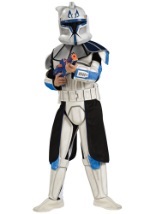 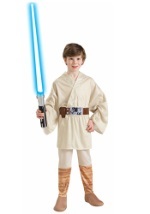 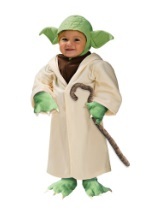 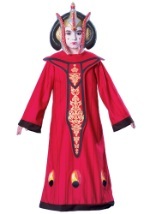 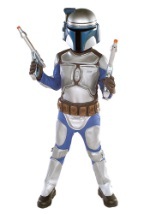 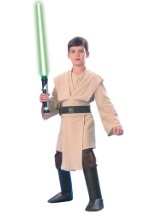 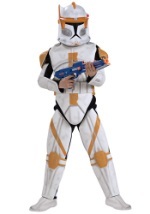 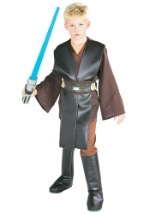 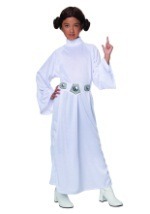 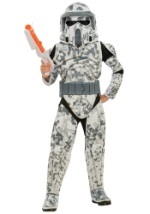 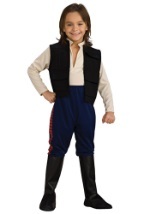 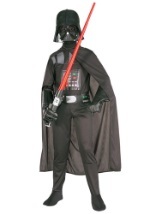 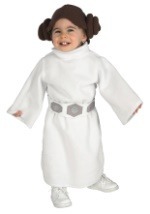 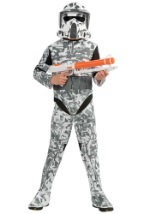 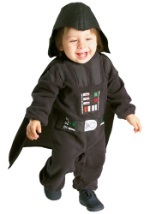 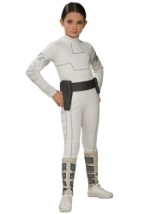 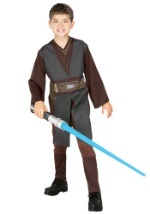 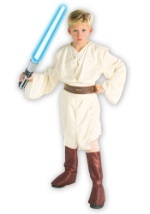 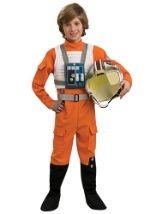 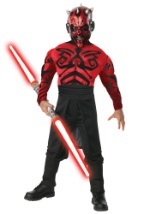 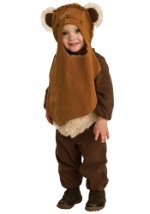 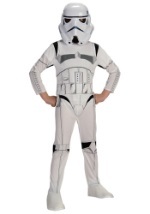 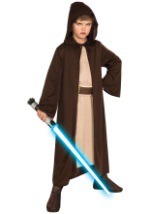 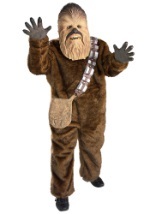 Your child will be delighted with the perfect Star Wars costume this Halloween. 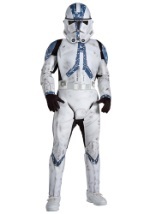 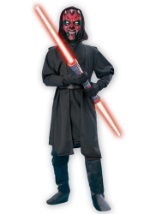 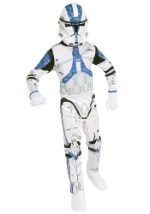 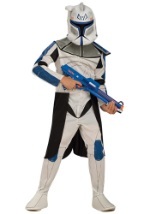 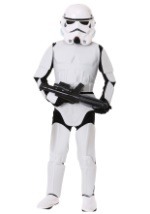 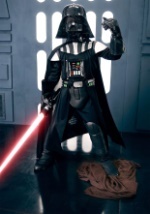 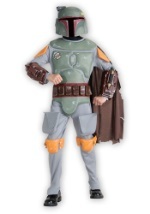 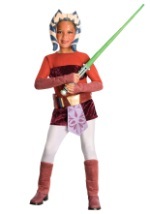 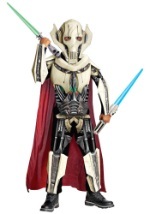 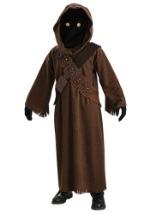 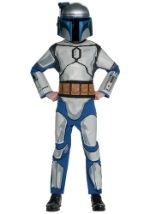 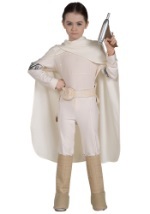 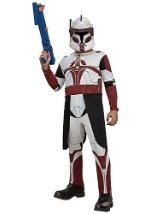 We offer a comprehensive selection of costumes from the original trilogy and Clone Wars. 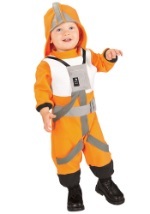 Our children's sizes range from toddler to teen so there's a costume for every member of the family. 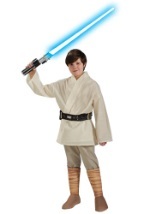 We also have a great selection of all the essential Star Wars accessories. 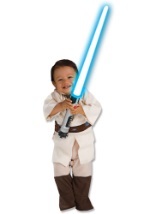 Get a costume and some extra light sabers and have a great Halloween!